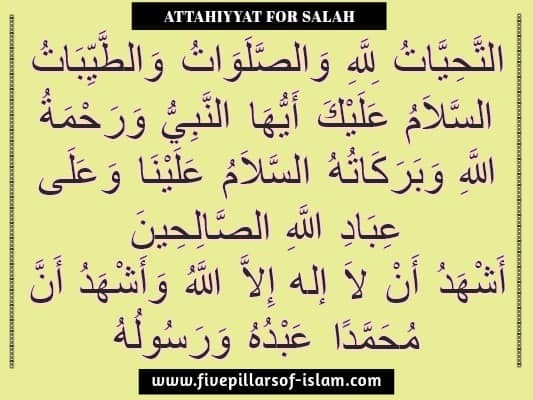 The wordings for the Attahiyyat and Tashahhud and the blessings on the Prophet (peace and blessings of Allaah be upon him) that have been narrated in reports are many and various. 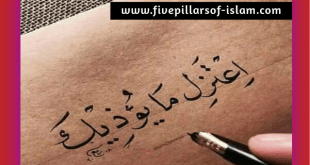 It is best for the Muslim to recite all of them, saying it in one form on one occasion and in another form on another occasion, and so on, so that he will have done all the sunnahs. He should not limit himself only to some of them. But if that is too hard for him, then he should stick to what he is able to do, and there is no sin on him (Insha Allaah). 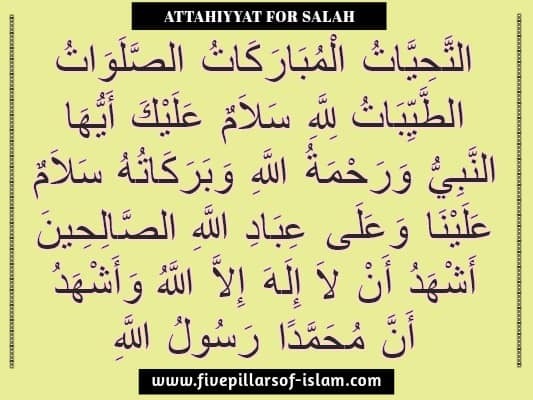 There follow some of the versions of the Attahiyyat and Tashahhud and blessings on the Prophet (peace and blessings of Allah be upon him) that have been narrated in proven reports from the Prophet (peace and blessings of Allaah be upon him) in the prayer. (All compliments are due to Allaah, all pure things are due to Allaah, all pure words are due to Allaah, all prayers are due to Allaah. Peace be upon you, O Prophet, and the mercy of Allaah and His blessings. Peace be upon us, and on the righteous slaves of Allaah. I bear witness that none has the right to be worshipped except Allaah, and I bear witness that Muhammad is His slave and Messenger). Narrated by Maalik (204) and classed as saheeh by al-Albaani.